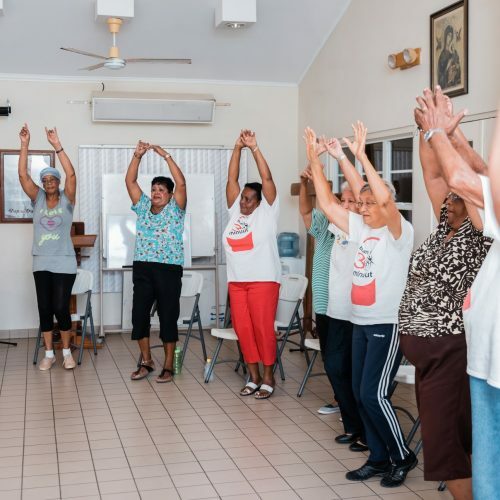 The goal of Movemiento ta Bida is to promote physical activities for the Aruban population in general. 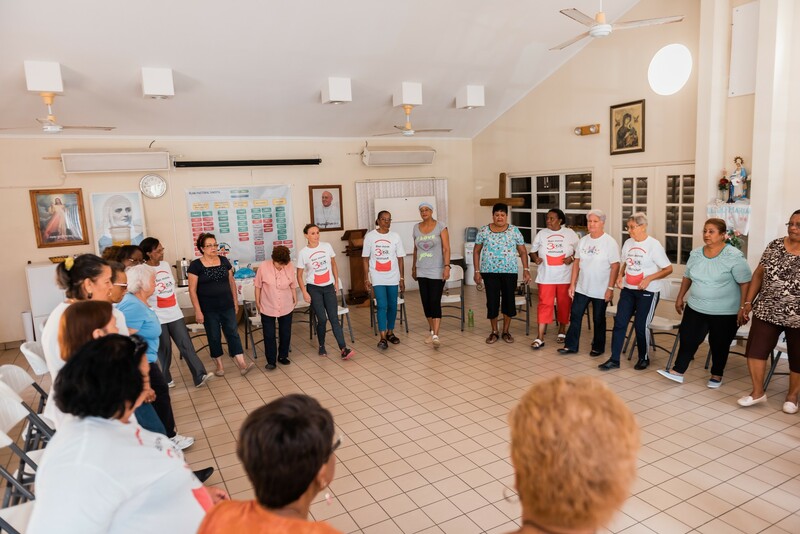 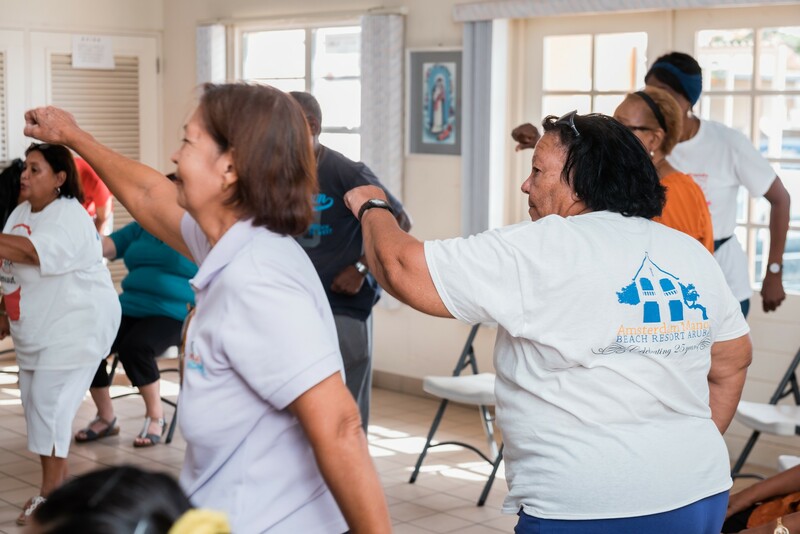 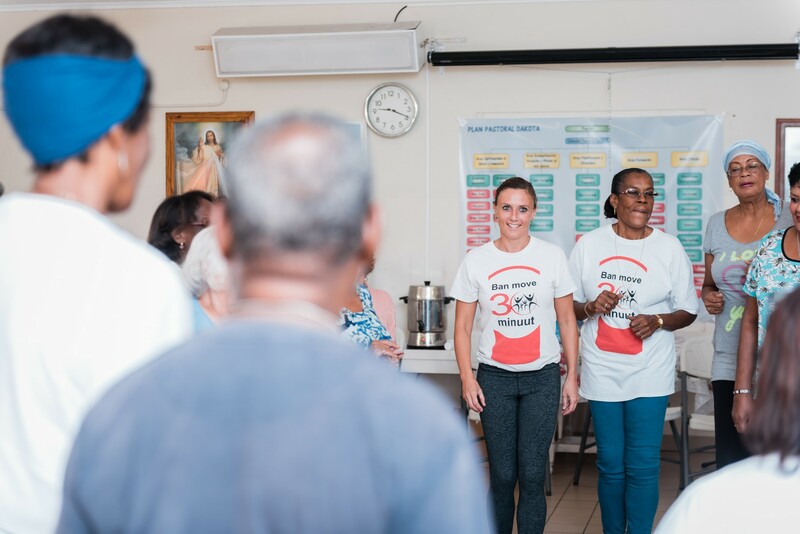 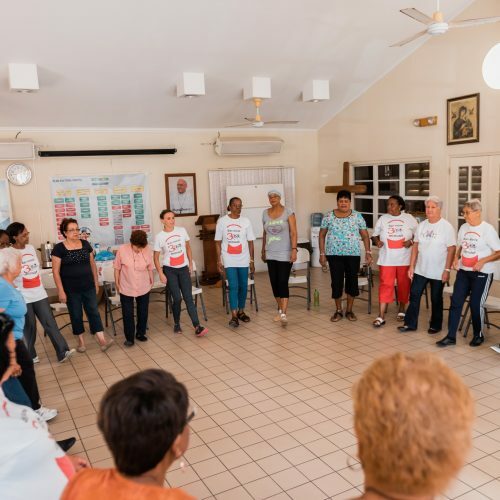 This project is specifically aimed at the senior citizens throughout Aruba. 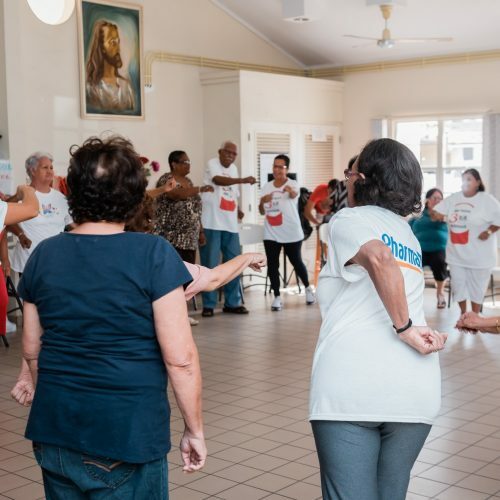 The majority of the senior citizens have little or no contact with the outside world. 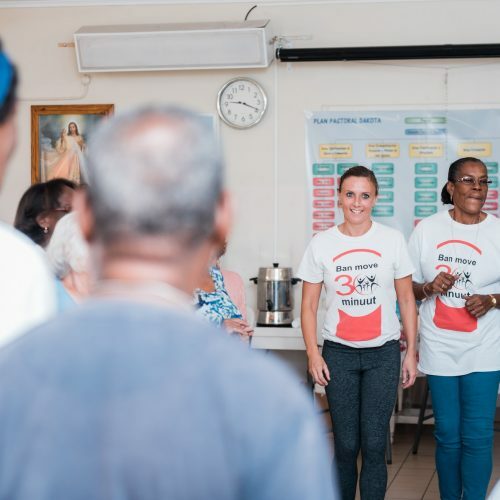 As a result of this project, people meet each other and others again, which leads to a more enjoyable life. 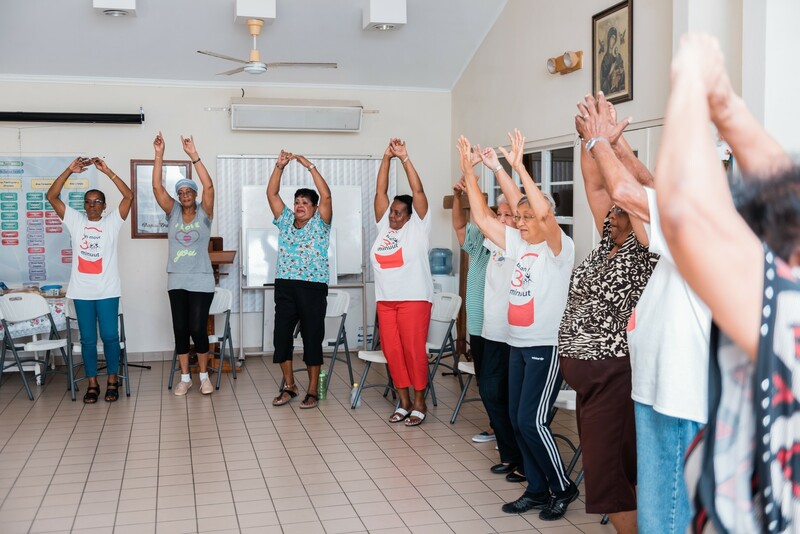 When visiting a physical activity, one can see the senior citizens enjoying themselves and reviving. 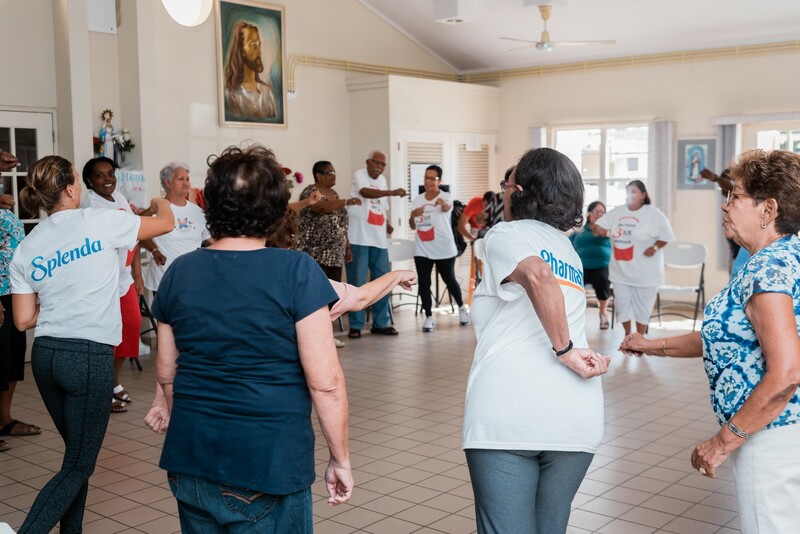 The goal of Movemiento ta Bida is definitely achieved!